As expected Amazon has dropped the price of most of its Fire TV products including the Fire TV Stick with Alexa Voice Remote to just $24.99 (List: $39.99). 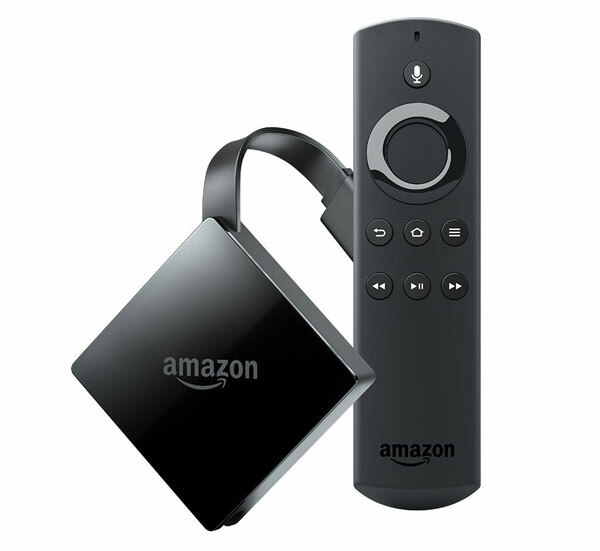 They’re also offering a bundle deal with the Fire TV Stick and Echo Dot with hands-free voice control for just $54.98 (List: $89.98), as well as the new Fire TV with an HD Antenna (learn more about free HD channels over-the-air) for $74.99 (List: $89.98). However, even with the bundle deal on sale Amazon has not dropped the price of their new Fire TV with 4k and HDR (HDR10 only). Regularly priced $69 (and what could be called an Apple TV killer), the player also supports Alexa Voice Remote, up to 60 frames-per-second video, and Dolby Atmos audio. Perhaps Amazon ran a Lighting Deal that we missed, or sold enough of the product on Black Friday that they don’t need to discount it. Or, maybe there is a price drop coming soon? Regardless, the Fire TV does quite a bit for $70, as much as Apple TV does (minus the Dolby Vision HDR support) for over $100 less. Amazon introduced the 2017 Fire TV along with five new Echo devices in September, and starting shipping the product late October.